rowse our catering options for your special day. Coast can handle catering to any wedding in the Tampa bay area! 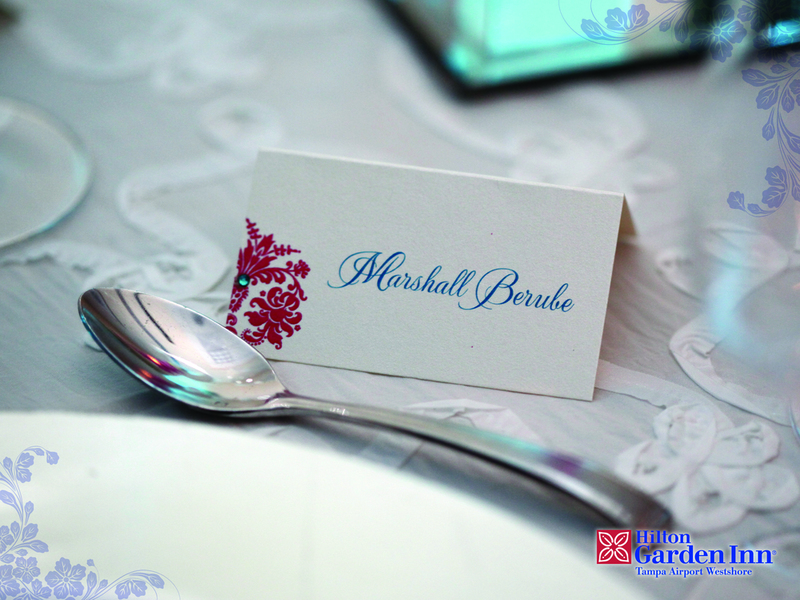 Your whole wedding can be as personalized and memorable as your first dance as man and wife. 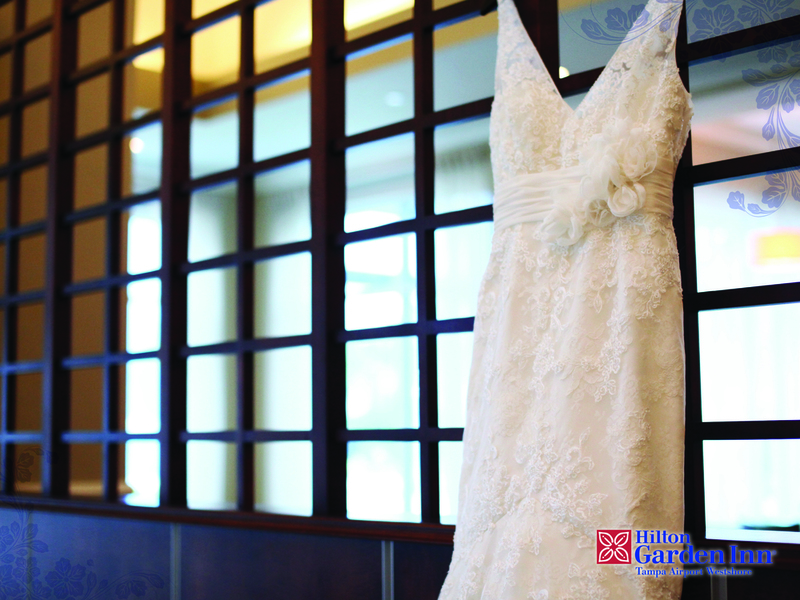 We focus on one wedding at a time, so yours is our number one priority. Our Hilton Garden Inn event team works hand in glove with Coast’s expert catering staff, so you can relax and enjoy some of the most special moments of your life. With our classic but versatile event spaces, you can vary the style of your event from boutique chic, to modern and urban, to uniquely you. And enjoy every part of your celebration at one site, because everything’s included in your wedding package at a value that’s so reasonable, it’s lovely too. The airport is less than a mile from the hotel, and your out-of-town family and friends can use our complimentary shuttle service to and from the celebration. Book rooms for them at a group rate and depend on us to make sure they are comfortable throughout their stay. This adjoining pre-function area is ideal for pre-dinner cocktails and hors d’oeuvres. 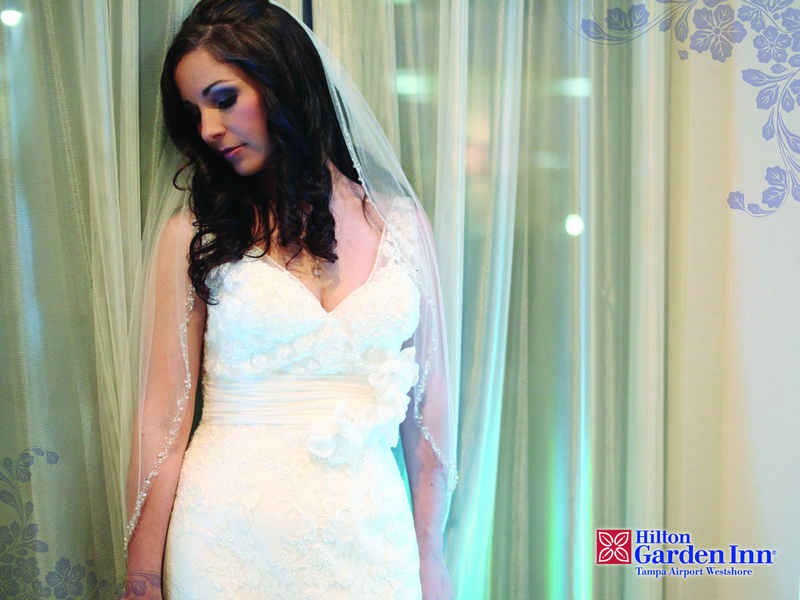 Private suite for you and your family to create everlasting memories before you walk down the aisle. This suite is an intimate location for the wedding party to meet before the bride walks down the aisle as well as a quiet place to relax after the couple is happily married.